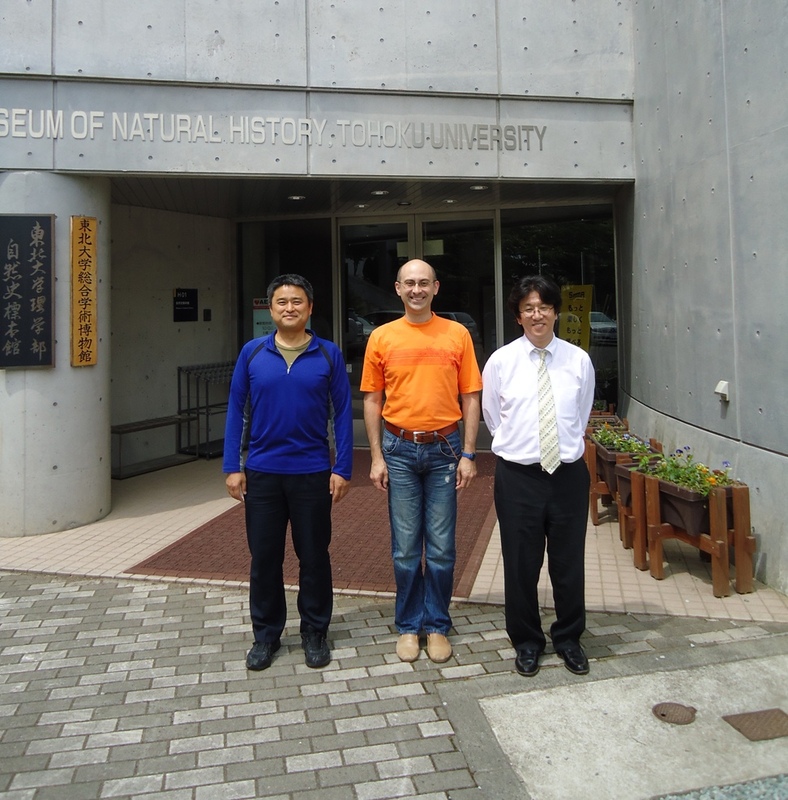 During my visit to Sendai (Japan) I also visited Tohoku University’s Natural History museum. The structures developed during the evolution and formed in block copolymer systems bare sometimes a striking similarity. This is one of reasons why I find research of bio-inspired systems so fascinating. And to do that one needs Natural Philosophy or Physics. At the end of my stay in Sendai, Dr Takashi Honda visited Sendai as well, and we had a couple of days of discussions on the new MPI based version of SUSHI (OCTA) code and Physics we can study with it. From left to right: Dr Takashi Honda, Andrei, Professor Toshihiro Kawakatsu. 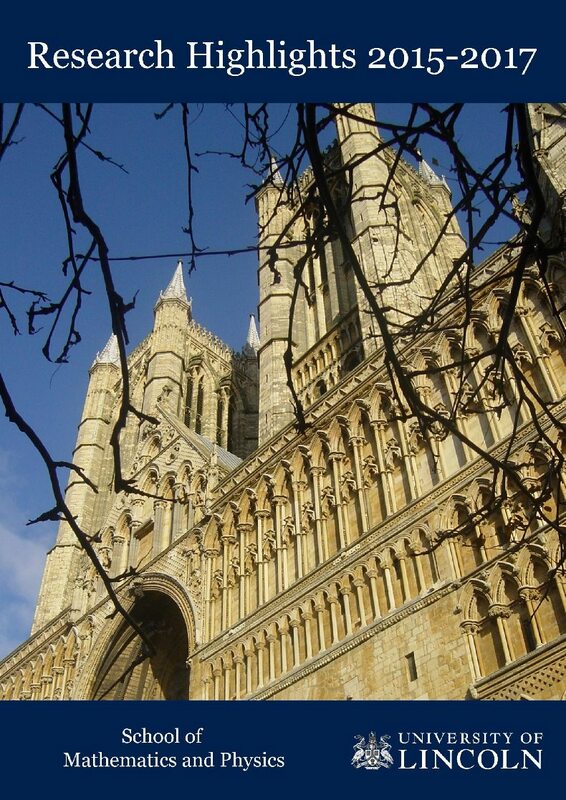 « Institute of Physics North East Branch lecture: Collective behaviour of birds, fish, ants, … humans. Is it Physics, Mathematics or Biology ?